— it can make a shaving from a shaving. — it can cut you from an inch away. — if you drop it, it will disappear into the Earth. — the edge is transparent. — it can cut through red tape. — it can cut water into hydrogen and oxygen. — it can cut purple into red and blue. — it can cut the fabric of space-time. — it can cut the blarney from the stone. — it can slice the scent off a rose. Got one? Please add it below! …it can split an atom. It’s SO Sharp it can Split a Hair. …..it can shave the whiskers off of a gnat. … when it cuts one, everybody on earth has to leave the room. it can split frog hair three ways. say look at that, its bone. 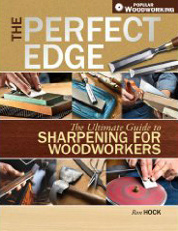 …it’s so sharp that it caused ron hock to raise an eyebrow. … it can split an electron. 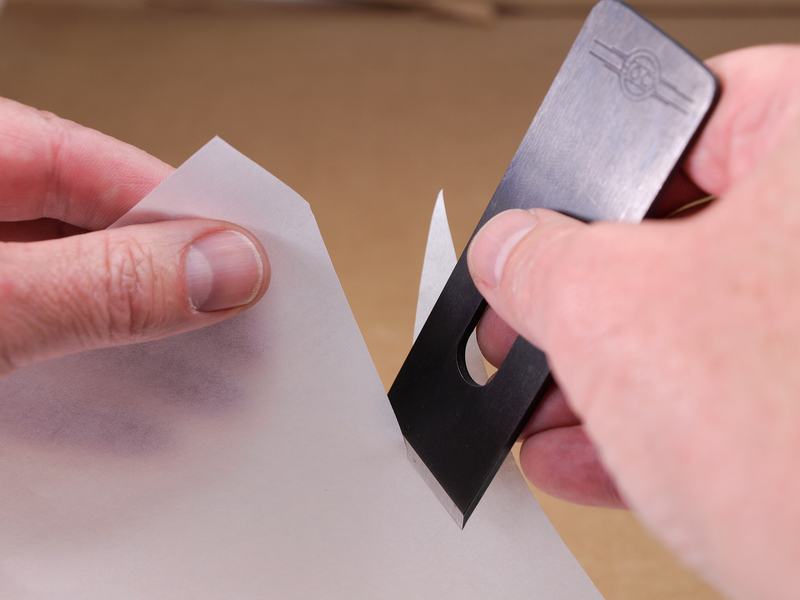 … it can split Ron Hock from sharpening. … it can separate these letters from the screen. It’s so sharp it got a better SAT score than you. It’s so sharp that the edge only has one side. … care must be used when inserting it into the plane body to prevent damaging the sidewalls. it can cut a lie off a politician.